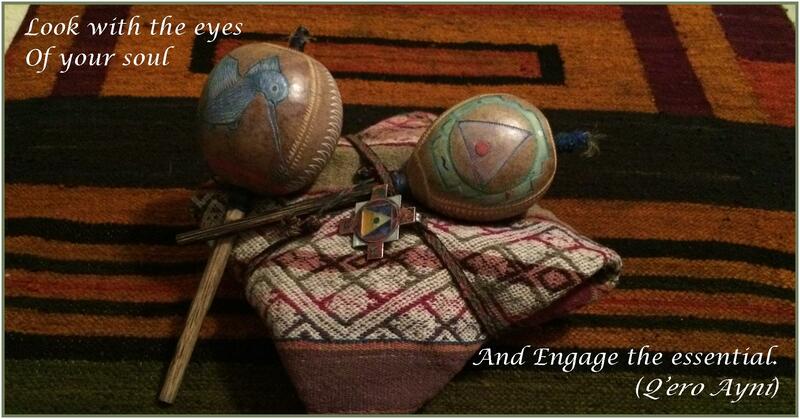 Helping you find balance and healing with mythic coaching and Shamanic Energy Therapy. View our blog & media library. Sharing insights & resources to support your personal wisdom journey. We offer introductory and advanced workshops on shamanism, healing ritual, the energy body, & more. 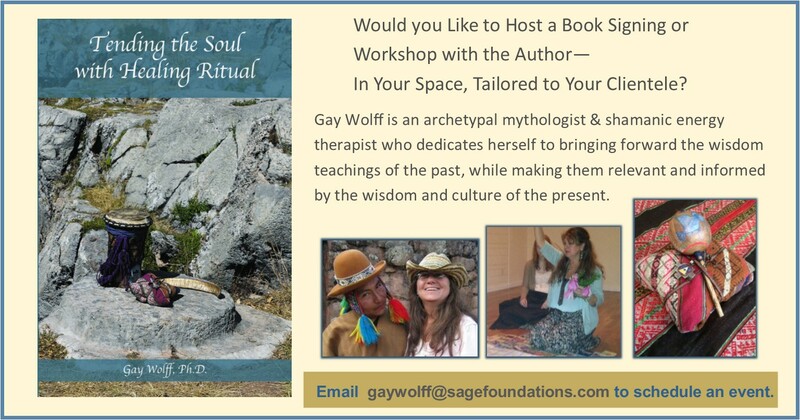 Sage Foundations offers mindful and soulful classes, coaching, and shamanic energy therapy services for soul-deep healing and spiritual development. 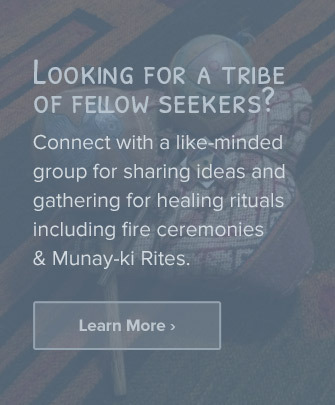 Classes and events explore a range of fields including energy therapy, shamanism, healing ritual, intuitive development, archetypal and mythic wisdom, and depth psychology. The focus of our events is to help seekers of all levels find the wisdom and direct experiences they need, as well as to develop their personal intuitive and healing power..